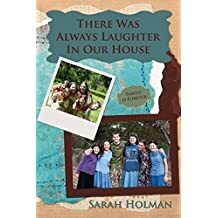 Sarah Holman is a not so typical mid-twenties girl: A homeschool graduate, sister to six awesome siblings. If there is anything adventuresome about her life, it is because she serves a God with a destiny bigger than anything she could have imagined. 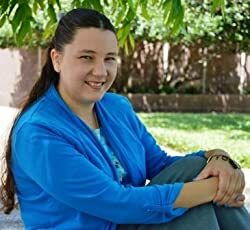 You can find out more about her (and more about the blog tour- my insert) at her website: http://www.thedestinyofone.com. My friend and cousin Chloe is also posting a review on her blog today! You can find her blog here.